Yesterday, Dar Si Hmad’s #16days campaign introduced the fog harvesting project. Bringing reliable sources of potable water to rural villages in the Anti-Atlas Mountains has created a number of opportunities for women’s empowerment, as time once spent collecting water is now available for other activities. With the help of trained facilitators, many of the villages are exploring co-ops as routes to personal and communal economic security. For Day 3 of our exploration of the links between empowerment, violence against women, and human rights, we’re introducing argan and Dar Si Hmad’s partner projects. There are now more than one hundred argan co-operatives in Morocco. The tree is endemic to the southwest region, also home to Dar Si Hmad. 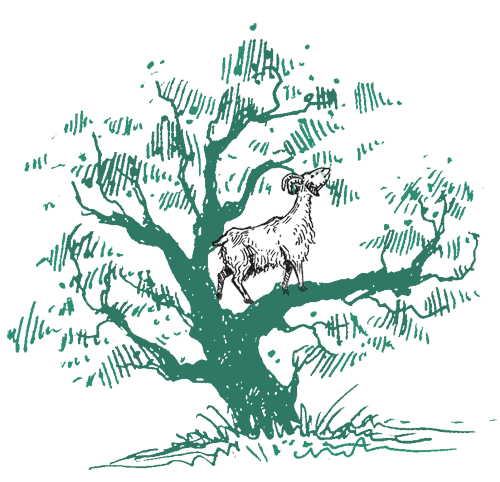 Driving around the villages served by the fog project, you’ll see argan trees – and even goats in the argan trees, since they love them as much as we do! Argan co-ops employ thousands of rural women, helping the women to pay electricity bills, keep children in schools, and access healthcare. 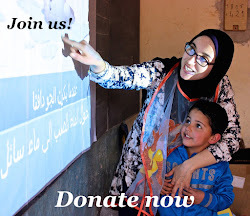 Former Dar Si Hmad staff member Renda Nazzal now lives in San Diego, California, where she helps run The Argan Project. 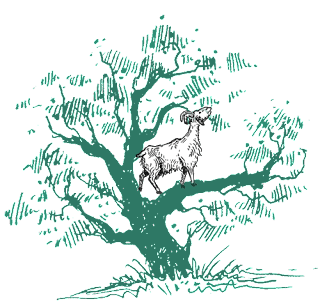 The Argan Project works with local women’s co-operatives in southwest Morocco to tackle some of the issues Ali mentions above, including argan oil processing, corporations’ profits, and collaboration. The organization sells pure culinary argan oil (delicious on salads, as a dip for breads, or as a cooking oil), amlou (a traditional Moroccan almond butter made from argan oil, almonds, and honey), cosmetic argan oil (used to moisturize and replenish face, hair, skin, and nails), and pure red saffron. The amlou is made by The Argan Project in California, helping Moroccan women share their local dishes while keeping shipping costs down and involving local Californian farmers in the supply chain. These relationships prove beneficial for women in agriculture on both sides of the ocean. Purchasing more directly through women’s co-ops cuts out the corporate ‘middle men’ that profit off women’s work. Consumers get better prices and qualities, and producers receive fairer prices. Working with multiple co-operatives, The Argan Project is able to ensure a steadier supply to conscientious US consumers and a bigger market to the Moroccan producers. Women in the Bled (Moroccan countryside) regularly serve homemade bread and argan oil to student visitors from Dar Si Hmad’s Ethnographic Field School. It is a great gift of hospitality, as creating argan oil requires a great deal of time – up to twenty hours for one liter. The hard fruit must be harvested from trees and stone-cracked to reach the nut inside. The nut is then cracked again to reveal the argan seed. It is these seeds that are roasted, pressed, and filtered to make a delightfully nutty oil. With the time now available to them thanks their work with the fog harvesting project, women in Dar Si Hmad’s five partner villages can increase their production of argan or other goods for sale. Many of them are considering starting their own argan co-operatives. Initiatives like these co-ops play a role in preventing violence against women by putting control over their lives directly into the hands of women themselves. 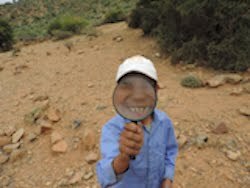 The co-ops value the local environment, celebrating Morocco’s endemic argan tree. They involve women in traditionally appropriate but empowering economic employment. And they improve educational and livelihoods opportunities for entire households. Through Dar Si Hmad’s partnerships with female co-ops, droplets of fog and fallen argan kernels are changing lives.